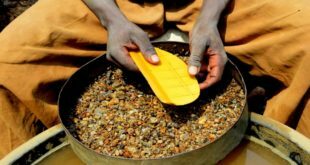 Accorded as one of the country’s largest gold producer and a major economic contributor and especially to local communities, Nordgold has expanded its investment in Burkina Faso. Nordgold currently runs three mines in the country of which over 360 thousand ounces of gold is produced all together or approximately 40 percent of the company’s total annual production. Nordgold has secured more than double capital expenditures in the development of its three mines namely the world-class Bissa and Bouly mines, built by the company in 2013 and 2016 respectively and the Taparko mine acquired in late 2008. 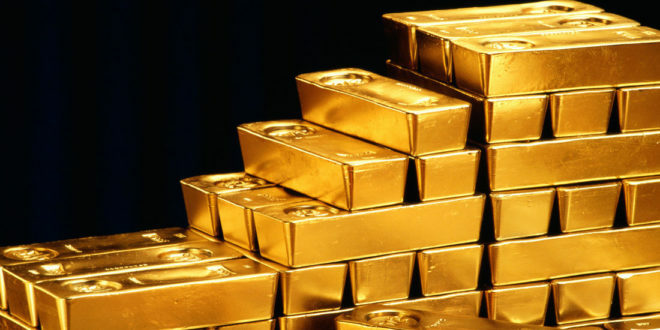 The Chief Executive Officer of Nordgold Nikolai Zelenski alleged that investments programmes will continue this year in order to maximise the true potential of our outstanding assets in the country. “We will maintain this level of investment in 2019, highlighting our continued commitment to Burkina Faso and have established ourselves as significant employers and also a major taxpayer. We are confident this next phase of investment will generate benefits for all our stakeholders, both in Burkina Faso and to our shareholders,” said Zelenski. Zelenski further added that over US$1 billion has been invested into the country since 2009. More returns have been gained as in the year 2018 overUS$145 million was acquired from US$62 million in 2017. Additionally, Chief Operating Officer for Nordgold, Louw Smith stated that 2018 saw considerable investment in extensive waste stripping activities of which operations where best placed for optimal production in 2019 and beyond. “Last year regional exploration programmes yielded promising satellite targets for Bissa and Taparko. We have also acquired several exploration licenses that have the potential to increase the life of mines of Bissa and Bouly,” added Smith. Nordgold’s continued investment in new equipment and state of the art technologies also serves to improve safety as well as operational performance. The continuous investment also enables Nordgold to increase the life of mines and play an important economic role in driving the distribution of wealth by providing jobs to citizens of Burkina Faso.